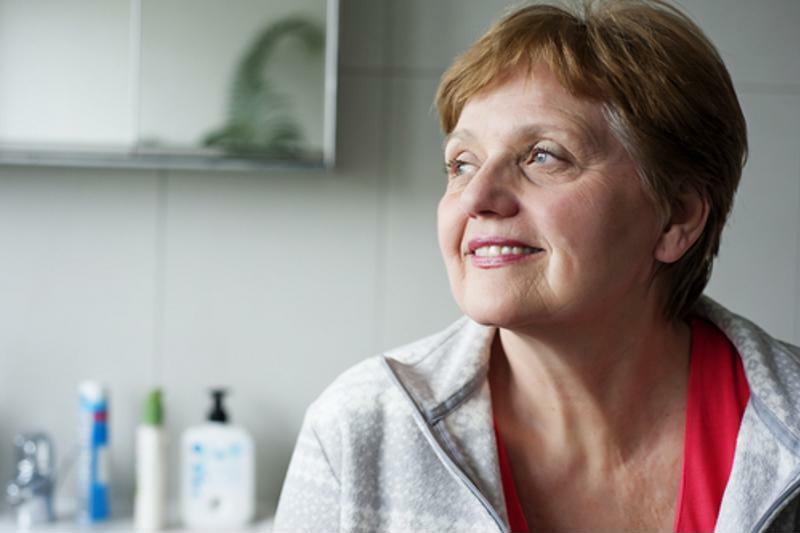 While it has already been established that hormone therapy is linked to a variety of health benefits, including easing menopause symptoms or helping with mood disorders, new research shows menopausal hormone therapy may improve heart health. Research was conducted at Queen Mary University of London on the effects of hormone therapy in women dealing with menopause symptoms. The results showed that those women who had undergone the therapy had lower risk of heart failure due to their specific heart structure and function. However, as Worldhealth.net indicated in their report of the study, there have been varied accounts of whether or not hormone therapy improves heart health, and some researchers have made contradicting claims. The Queen Mary study included 1,604 women who had already gone through menopause. The women were free of any known heart disease and 32 percent of the women had been using hormone therapy to treat menopause for at least three years. These women had their left ventricular and atrial structure and function assessed by the researchers. In addition, smaller heart chambers were examined and it was observed that the treatment was linked to lower risk of heart failure and mortality. It was found that hormone therapy was not associated with adverse changes in heart function in structure, and that the therapy may contribute to healthy heart characteristics. The National Heart, Lung, and Blood institute reports that estrogen alone, or with progestin, should not be used as a preventative measure in regards to heart disease. They recommend lifestyle changes and talking with your doctor if you are concerned about heart problems. However, if you are interested in using menopausal hormone therapy to prevent osteoporosis or to subdue menopausal symptoms, it could be worth talking to your doctor about the possible benefits hormone therapy can provide. Hormone therapy has been found to relieve symptoms from menopause such as hot flashes. Hormone therapy may be linked to heart health, but shouldn't be used solely to prevent heart issues. Because there is not enough information known about the way hormone therapy can prevent memory issues such as dementia, and heart disease, the Institute recommends not using the treatment as a means to protect against any of these conditions. While there are risks of hormone therapy, like heart attack, stroke, and blood clots, the benefits that can be provided outweigh those risks. However, the Institute says that if you have heart disease or other heart problems, you should not take hormone therapy. While some studies are showing that women who take menopausal hormone therapy may have a lower risk of heart disease and failure, it is still not recommended to use hormone therapy for the sole purpose of preventing these outcomes. However, those women who use the therapy for other issues may still benefit from the improved heart structure and function that has been exposed in recent studies. Before deciding to undergo any hormone therapy, be sure to discuss your options with a medical professional.